A decade ago this month, Nokia announced one of their most iconic features phones - the Nokia 6300. Compared with advanced smartphones such as the N95 announced a few weeks before, the 6300 was rather simple and low-tech... but it provided customers with exactly what they wanted and was a huge success. 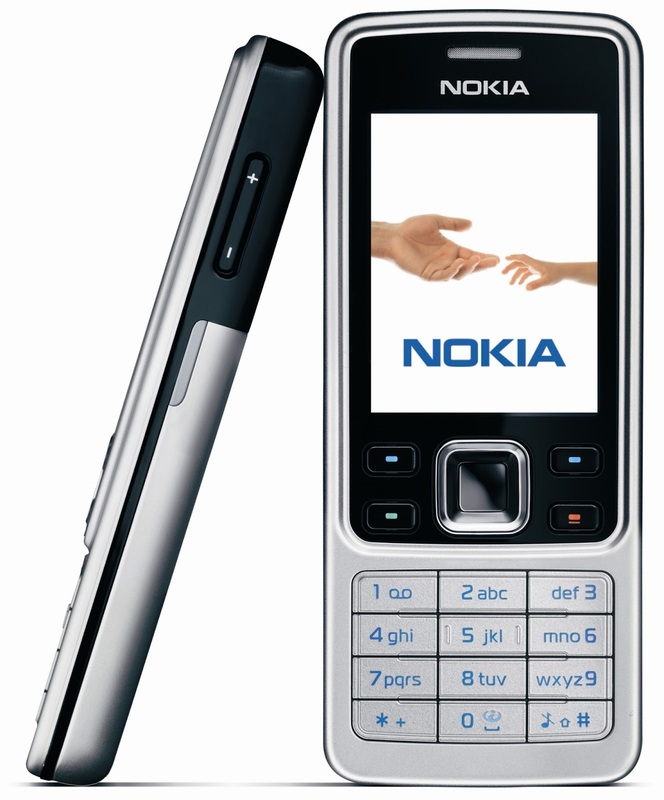 A very slim device for its time, the Nokia 6300 was also elegantly designed with classic understated good looks, lots of brushed metal and with highly usable ergonomics. The 2" QVGA screen seems small by today's standards, but was ahead of most of the feature phone competition of the time. The Nokia 6300 also had a microSD slot, music player, Bluetooth and a reasonably decent 2 megapixel camera. The Series 40 operating system on the 6300 was familiar to Nokia fans and very easy to use. Although not as sophisticated as a smartphone of the type, users could still download Java applications such as games and customise it a little. The whole thing created a package that was ideal for people who wanted a little bit more than a basic mobile phone, and who still wanted it to be good looking and easy-to-use. On the downside, there was no 3G or WiFi support and no GPS either. Most consumers didn't really seem to want those things though, and it did mean that the 6300 was only a fraction of the cost of the state-of-the-art N95. A reported 35 million units were shipped, testament to Nokia getting this particular handset exactly right. Arguably, Nokia never did manage to come up with a feature phone as iconic this afterwards. The 6300 remained on sale for two and a half years, and there was some sadness at its eventual passing. Today, Nokia 6300 handsets in good condition are commonly available for under €40. Admittedly you can get new "Nokia" handsets with a slightly better spec for the same price, but the 6300 is a bit of a design icon and surely much more desirable?